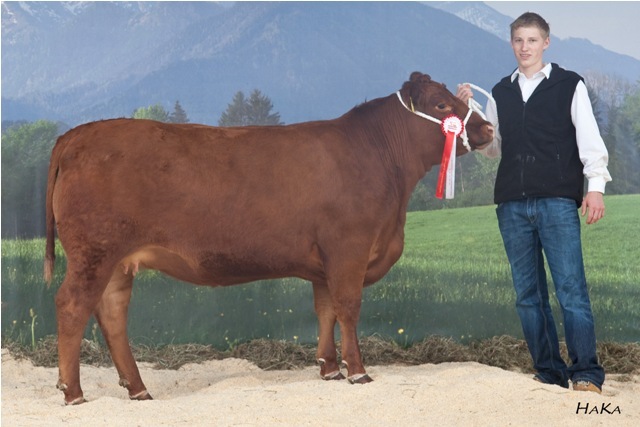 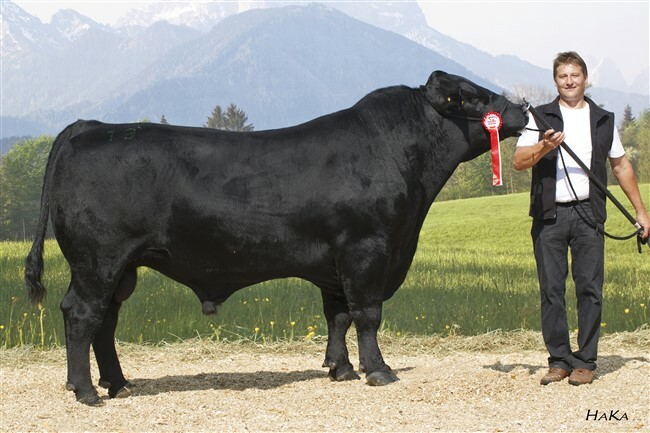 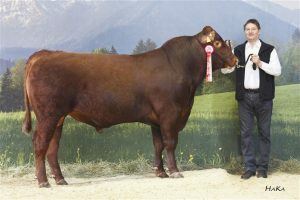 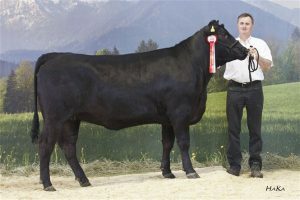 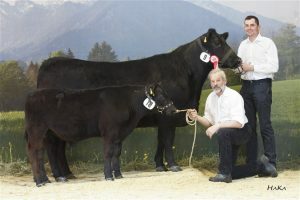 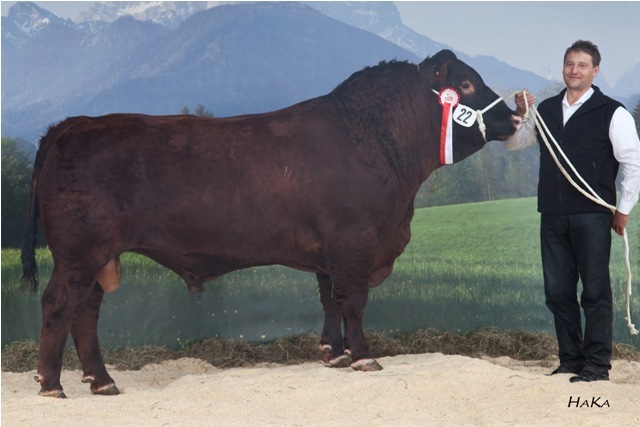 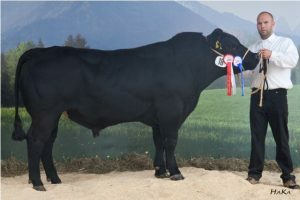 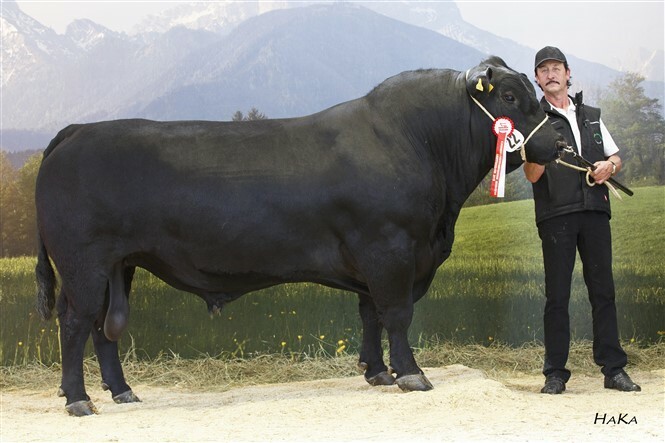 Angus was established in Austria in the mid 70ies by the import of breeding animals from various countries (Germany, UK and Canada and Denmark). 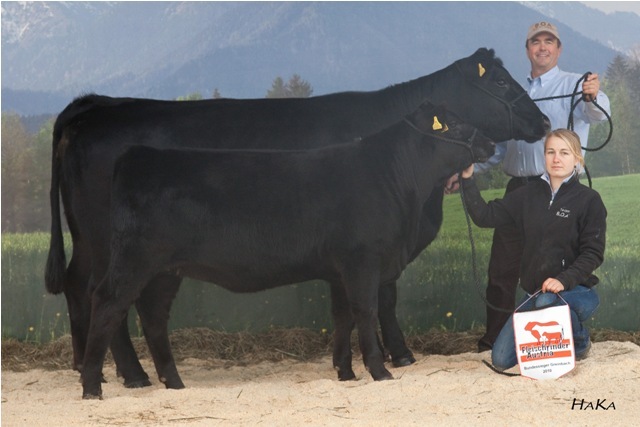 Since then the Angus breeders are regularly buying breeding cattle (mainly bulls) abroad. AI and ET are also frequently used to enhance the progress of the breed. The number of Angus was steadily increasing in the last years.